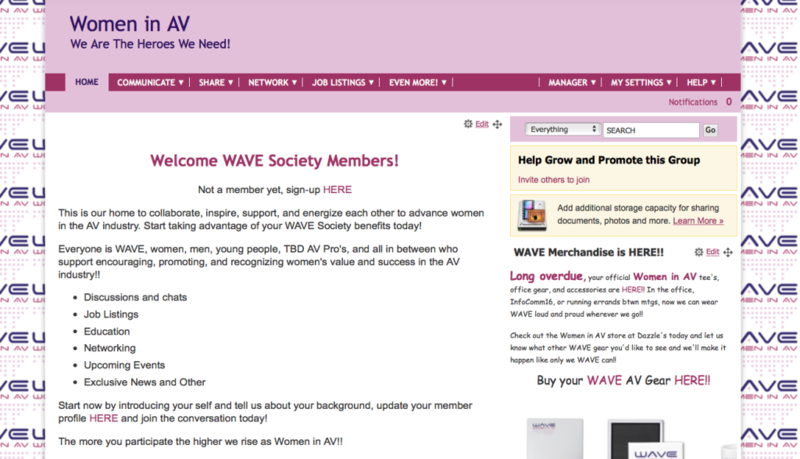 Welcome To Our WAVE Society! Already a member, login in here. 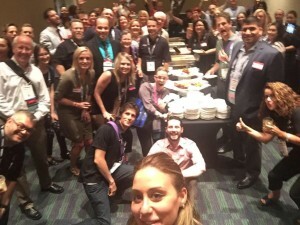 Become a Women in AV Society Member today and join the conversation! 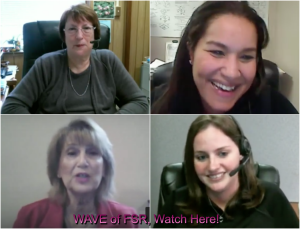 Join us at the WAVE Society and start interacting, collaborating, and learning today! 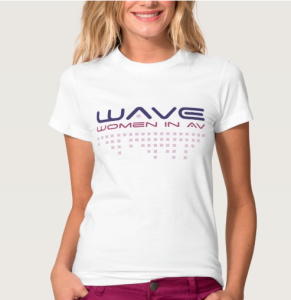 WAVE Society member satisfaction guaranteed!